Archaeologists have uncovered what could be the world’s oldest surviving garden, built by Indigenous people hunter-gatherers. In between stalking animals and fishing for dinner, it seems our fierce ancestors were discovering the joys of their own vegetable patch. 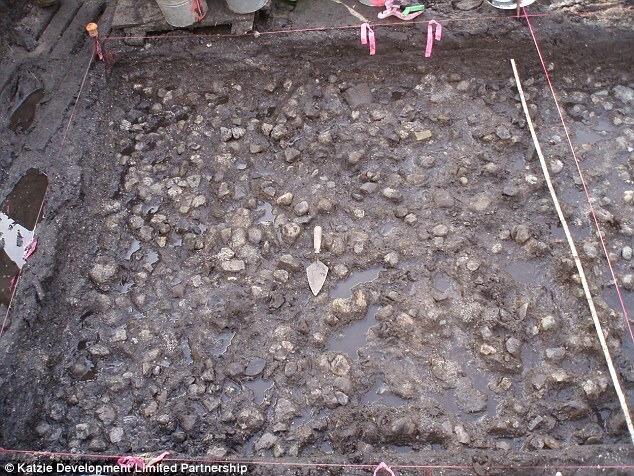 The evidence is a 3,800-year-old garden in British Columbia, Canada with its own rock wall, wooden digging tools and the remains of a crop known as the ‘Indian potato’. Thousands of years before Alan Titchmarsh and the many gardening tips on television and in books, the techniques used in the late Holocene period were surprisingly similar to those used now, according to the findings. 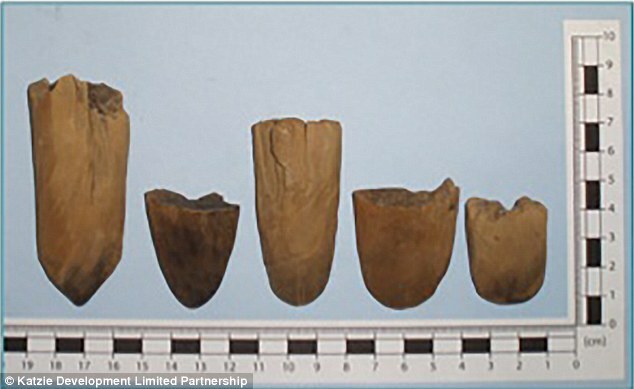 Hunter-gatherers may not have had trowels, but they figured out how to make their own wooden digging sticks, with fire-hardened ends. They are believed to have carried stones and cobbles to make an ‘intentionally engineered’ wall to keep in their wapato – plants with a texture like potatoes which taste like sweet chestnuts. 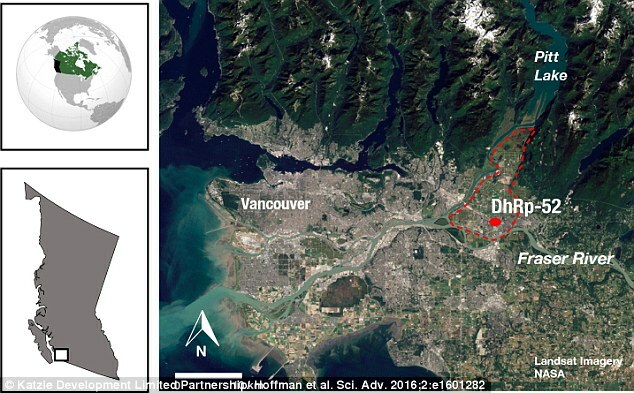 The remains have been discovered by University of British Columbia scientists, at an archaeological site called DhRp-52, which lies west of Vacouver. 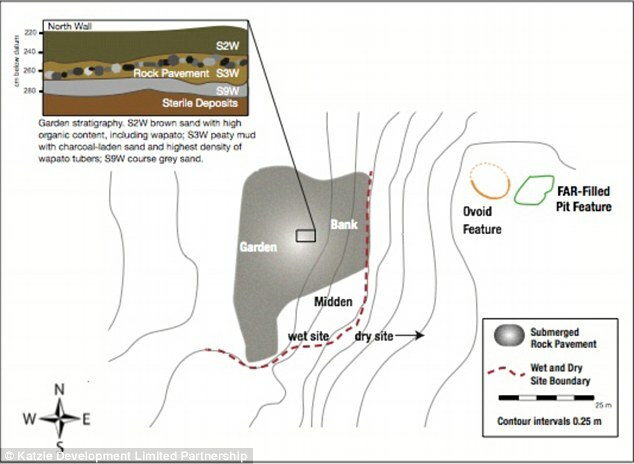 Brent Elliott, historian for the Royal Horticultural Society, said: ‘This could well be the oldest surviving garden structure in the world discovered so far. ‘There is documentary evidence for gardens in ancient Egypt and other places, but any structures that can be considered remains of gardens are centuries later. ‘We know people at Jarmo, in what is now northern Iraq, were growing wheat at a considerably earlier period, before 5000 BC, but a purist would see that as agriculture, not horticulture. 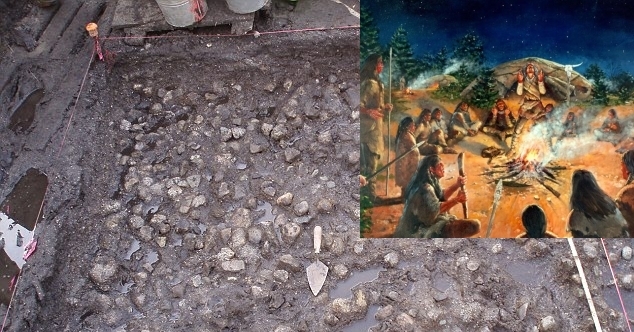 A team of excavators found 185 fragments of wood tools, many hidden under the rock pavement, made from conifer wood and broken from probably being used to prise up plants. The garden is older than the Hanging Gardens of Babylon, found in Greek and Roman texts and one of the Seven Wonders of the Ancient World, but never actually definitively proven to have existed. Its age was estimated using carbon dating. 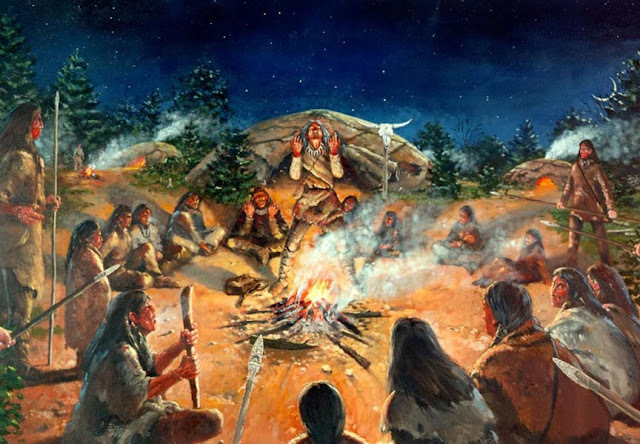 Responses to "Archaeologists uncover the world’s oldest surviving garden in British Columbia"
Turtle Island was always our garden, before we were forced to stop caring it as our Mother taught us.